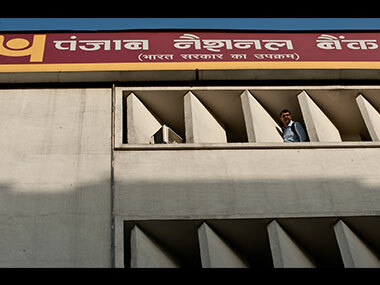 Mumbai: An accused in the multi-crore Punjab National Bank (PNB) scam on Monday moved a special court here with a plea that a prosecution witness be also declared as an accused in the case. 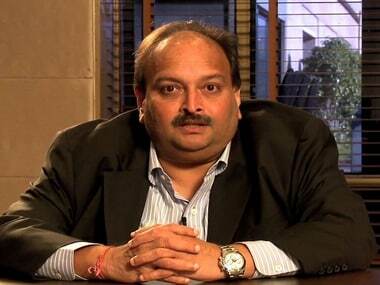 Nitin Shahi, a former assistant finance manager with the Gitanjali Group, headed by Mehul Choksi, filed the application before the special CBI court through his lawyer Vijay Agarwal. 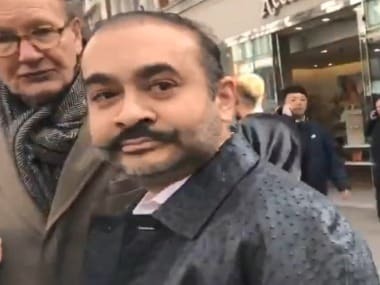 In the plea, Shahi has sought that a prosecution witness - Debajyoti Dutta - be arraigned as an accused due to his alleged complicity in the scam which came to light in January this year, in which billionaire jeweller Nirav Modi and his uncle Choksi are among the main accused. In his plea, Shahi has claimed that Dutta, who owns a financial services firm, obtained buyers credit from SBI Frankfurt at the behest of another accused Gokulnath Shetty. Shetty, a former deputy manager of PNB, has been accused of unauthorised issuance of LoUs (Letter of Undertakings) to Gitanjali Gems Ltd led by Choksi. An LoU is a guarantee which is given by an issuing bank to Indian banks having branches abroad to grant a short-term credit to the applicant. In case of default, the bank issuing the LoU has to pay the liability to the credit giving bank along with accruing interest. Issuance of fraudulent LoUs is said to be the crux of the mega financial fraud. 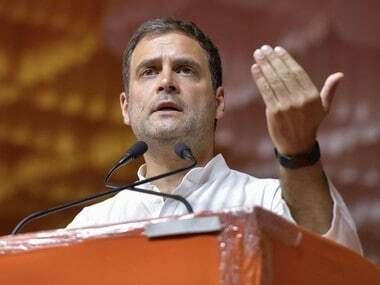 Nirav Modi and Choksi are the key accused in the scam pegged at about Rs 13,000 crore. They have been booked in nearly half a dozen cases related to the bank fraud. They managed to flee the country in the first week of January days before the PNB was able to detect the fraud.